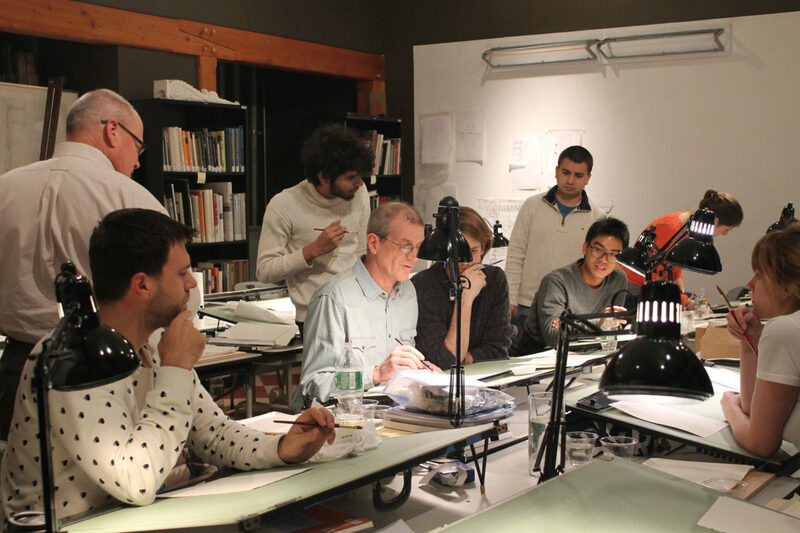 The Intensive, the ICAA's longest running program, is a one-week immersion in the core curriculum. The program is designed for professionals and students with limited time, who seek a methodical introduction to the language of classical architecture. Topics include: the classical elements and composition, proportion, architectural representation through drawing and rendering, the study of precedent, and the literature of classical architecture. 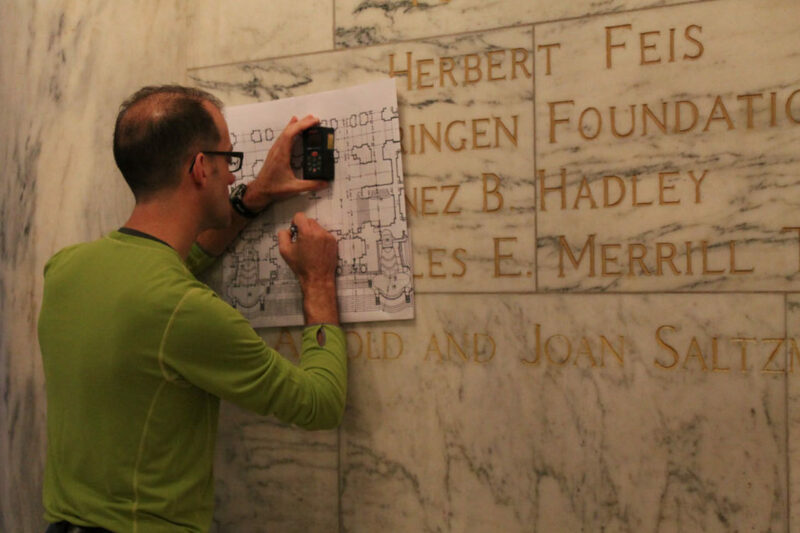 Participants of the Intensive in Classical Architecture are eligible to receive 57.5 AIA LUs, 7 AIA HSWs, and 64 credits towards the ICAA Certificate in Classical Architecture. 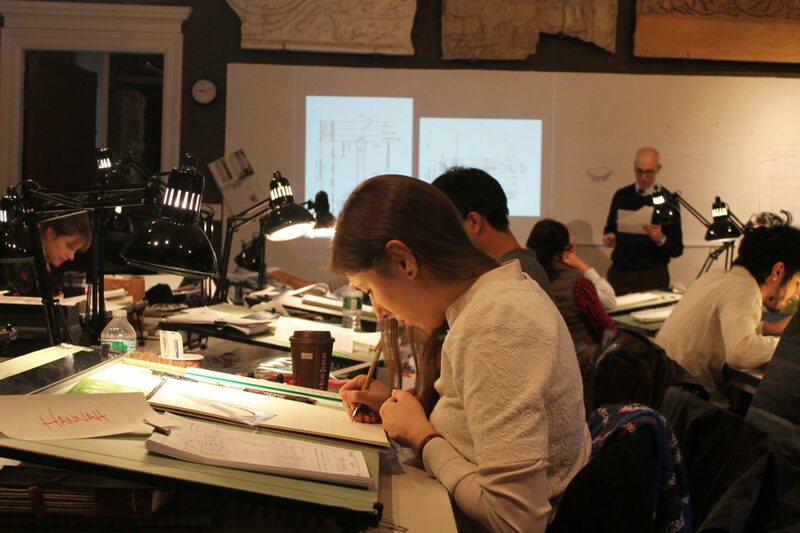 To find out more about the Professional Intensive in Classical Architecture, email [email protected] or call 212-960-9646 ext. 112.